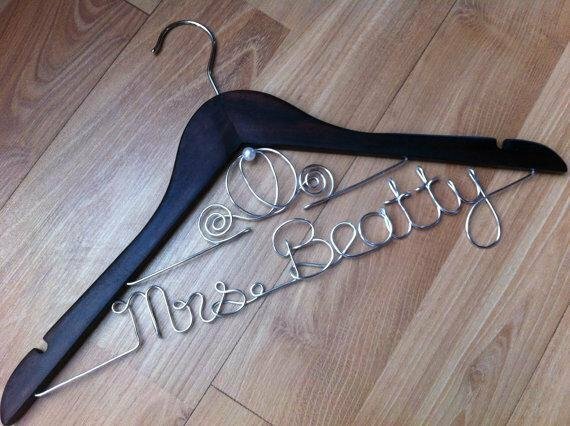 The perfect personalised bridal coat hanger fit for a princess! 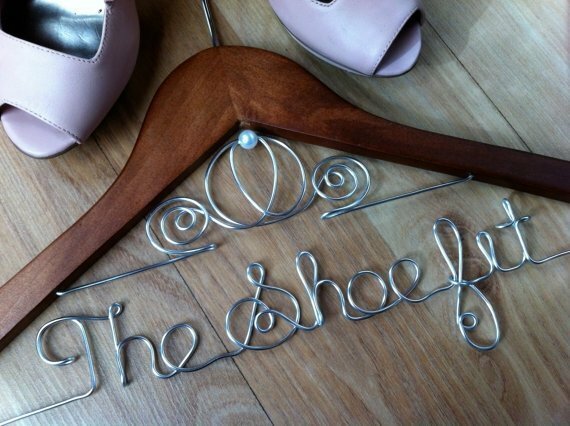 This hanger is stunning, decorated with a Cinderella carriage perfect for fairytale weddings. Hangers are not only a great gift, but they also look great when displaying your wedding dress or bridesmaid dresses in photos. 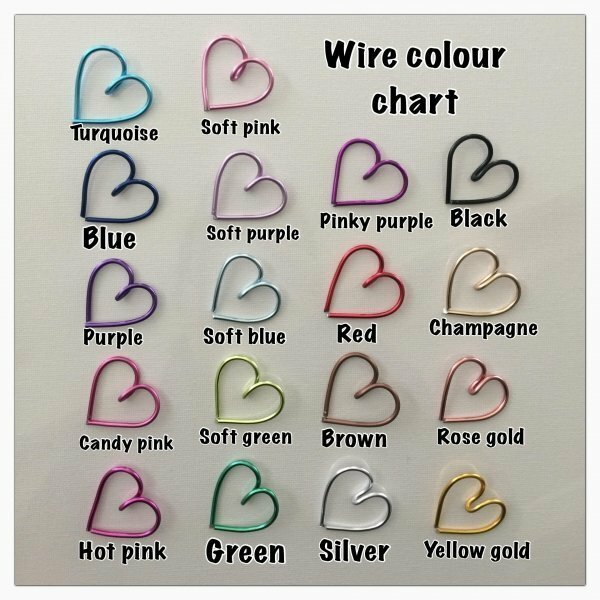 NOTE: Pewter wire no longer available.